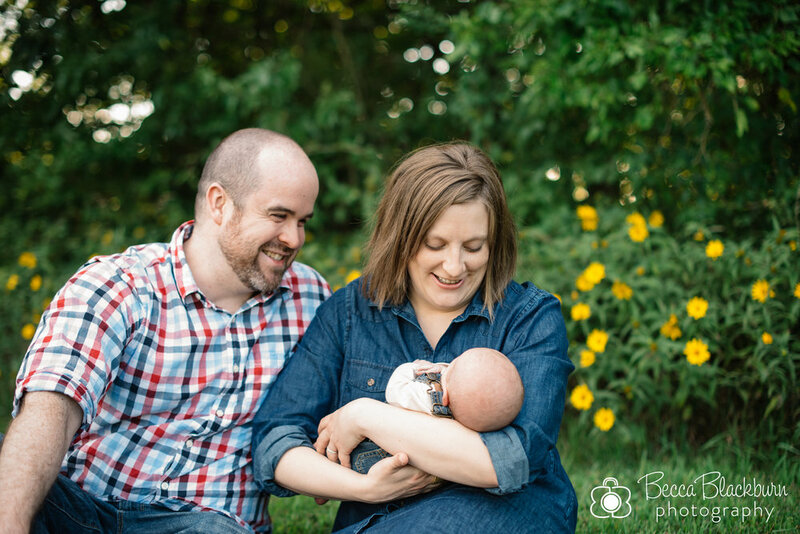 Jess and Aaron are some of the most laid-back first-time parents I've ever met! They love to laugh together and make things fun, even when they're sleep deprived and worn out from caring for a newborn. Their sweet boy was wide awake for most of his session, and Jess' response was, "Well, that's okay. That's just him!" which I loved. Here are some favorites! Expecting a baby? I'd love to talk with you about a newborn session or a Baby's First Year package! Please contact me here. What an honor it was to be part of Baby B's very first day in this world!